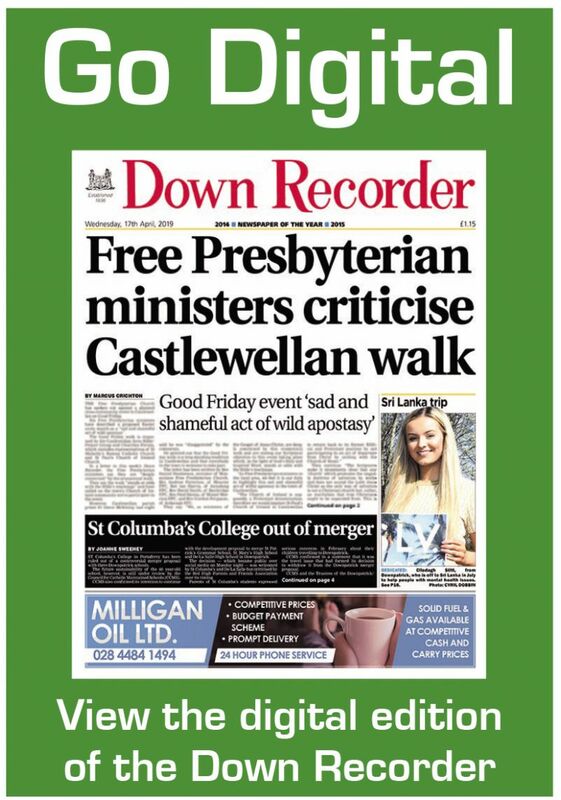 SIR, — I was so disappointed to read in last week’s edition that children as young as 10 are reported to have pelted contractors with stones and verbally abused them as they tried to repair play equipment at the Model Farm estate in Downpatrick. My first thoughts are what are the parents of these children doing? The Model Farm has received a bad press over recent years but a new residents’ group has been formed and I hope it achieves the number of goals it has set itself. While all anti-social behaviour is regrettable, it is particularly sad when children decide to hurl abuse and missiles at Newry, Mourne and Down Council staff who were in the estate trying to repair play equipment. The abuse of the council staff came shortly after a series of deliberate gorse fires in this part of Downpatrick which it is believed were malicious. As a parent, I find it hard to believe that the mums and dads of those who are engaging in anti-social behaviour at this part of Downpatrick are not aware of what their children are up to. Young people who end up with a criminal record may find it difficult to secure a job in the future. I believe all parents need to reinforce the value of respect and not engage in activity which gives the area where they live a bad name. I suspect that only a small number of young people are responsible for the recent trouble at the Model Farm and hope their parents will play a key role in bringing it to an end.